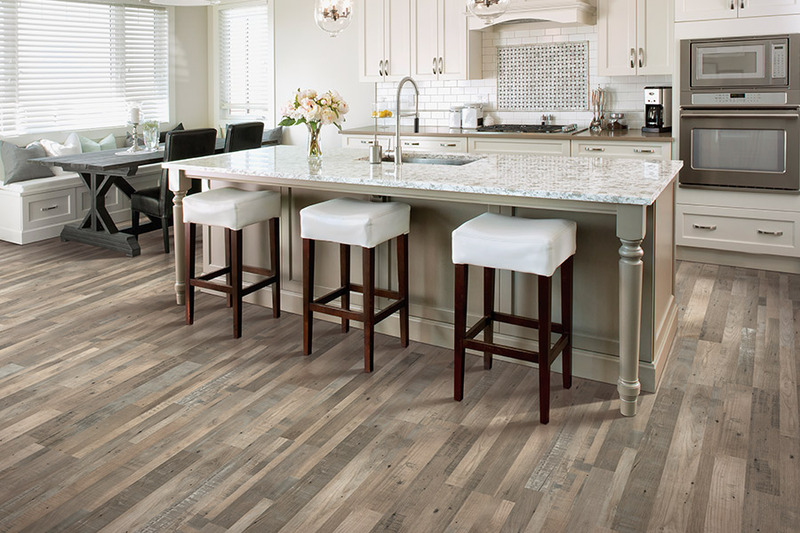 If you’re in the market for new flooring, could it be that laminate might have just what you’re looking for? We think it’s possible. 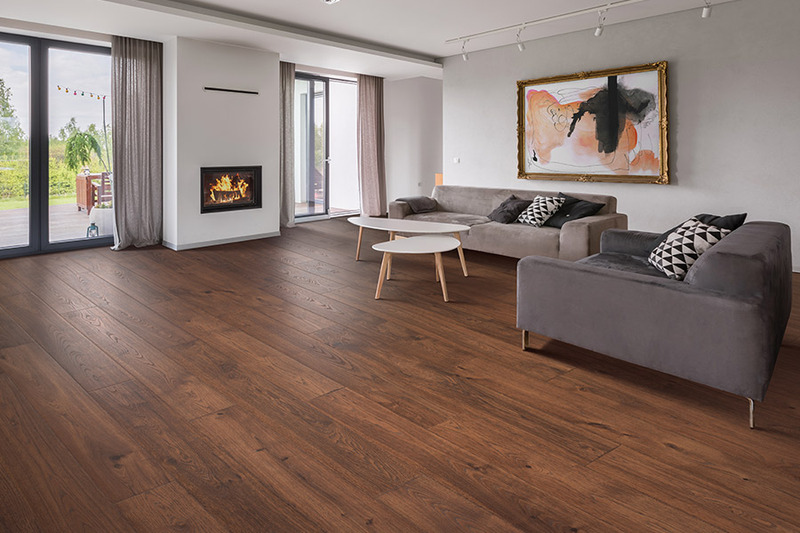 For instance, you get a wide variety of appearance options, great benefits, and still have the option to replace the floors after a decade or so of use. It’s an excellent choice for many homeowners, especially considering how well it stands up under higher levels of foot traffic and activity. You should find out a little more by continuing on with us. Carpets of Arizona is a flooring store that seeks to not only please our customers but give them a reason to come back as well. From our large selection of flooring materials to our friendly and dependable service staff, you’ll get more than you bargain for when you visit our Chandler, AZ showroom. From there, we serve the areas of Chandler, Gilbert, Mesa, Tempe, and Queen Creek. We hope you’ll stop by soon and allow us the opportunity to serve you as well. 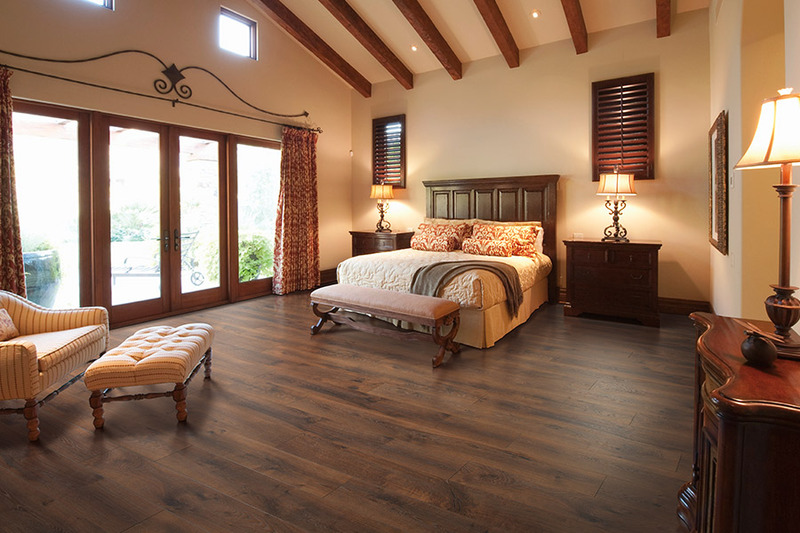 Laminate floors are probably best known for its ability to so realistically mimic solid hardwood flooring. 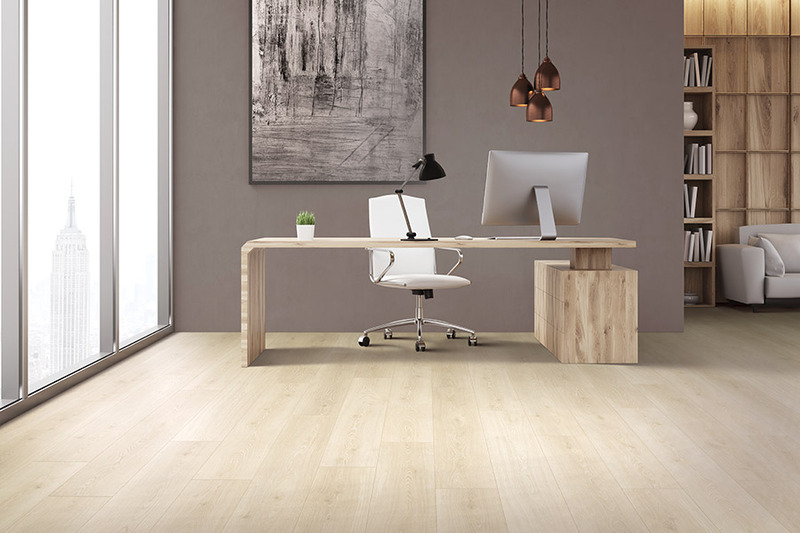 However, you can also find the look of many other natural flooring materials as well. Natural stone and porcelain tile are a couple of examples, and between these natural appearances alone, it’s quite possible to find exactly what you’re looking for to match your existing decor elements. 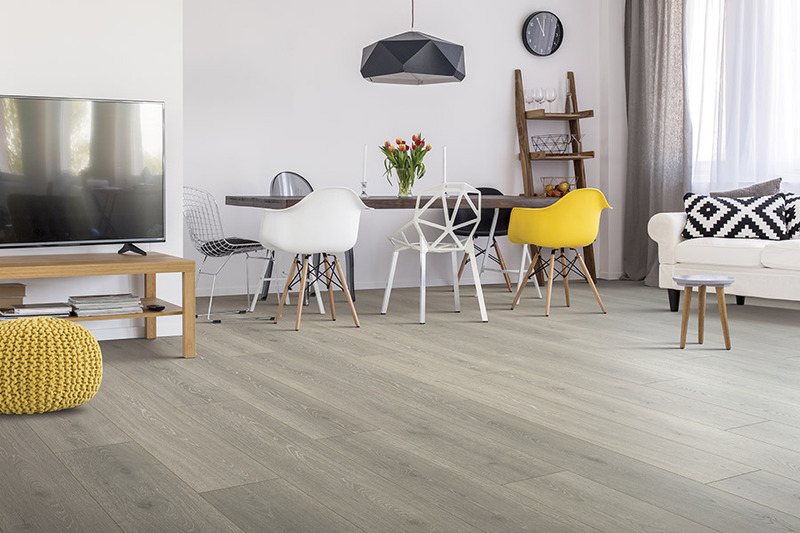 While looks are incredibly important, they aren’t everything, and that’s why these floors are just as functional and durable as you need them to be. Available in a variety of thicknesses, you can find durability to meet your specific needs, from low traffic to high traffic, waterproof or not, and much more. 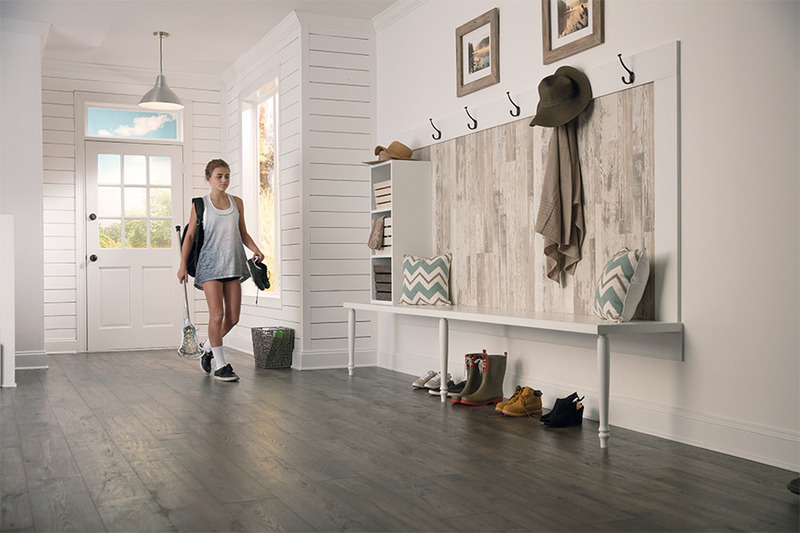 With a wear layer atop this flooring, you’ll also be protected from scratches, scuffs, and a variety of other dings that can happen to any flooring. 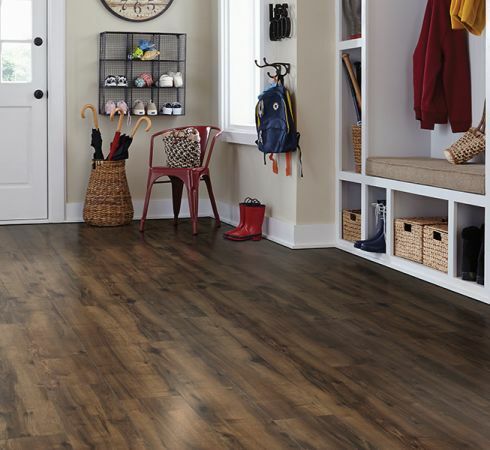 Installation is a quick and easy process with laminate flooring as well. Featuring a click and lock system, the boards snap together for an installation process that’s over before you know it. You’ll be left with a gorgeous floor you can walk on right away. These floors are also just as easy to clean and maintain. A broom and mop are all you’ll need for most cleanings, while heavier messes require warm, soapy water. Other cleaning solutions can be recommended by your flooring specialist or the manufacturer of the product you choose.